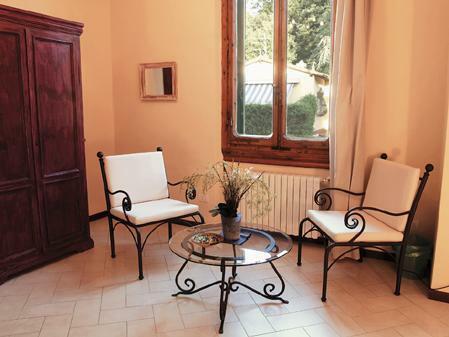 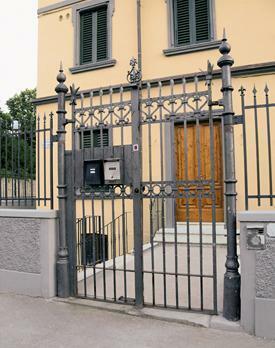 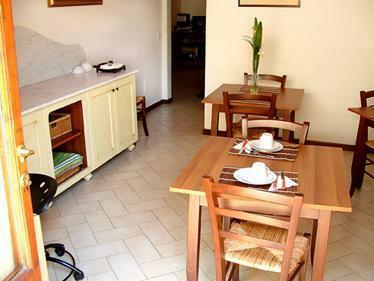 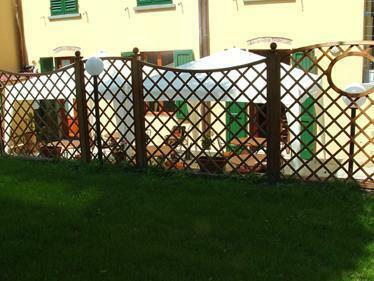 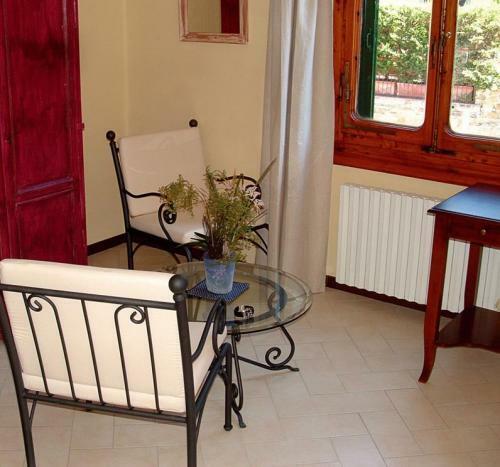 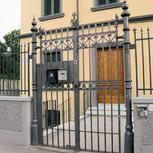 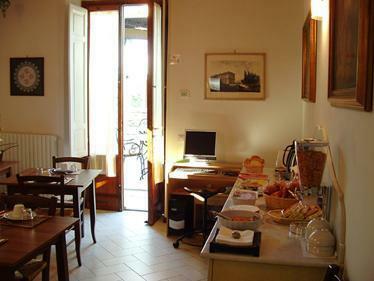 Located in an elegant building, which has been completely restored, in a quiet residential area at the foot of the Fiesole hills. 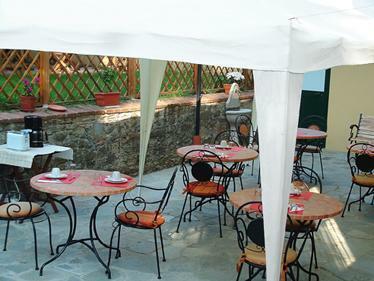 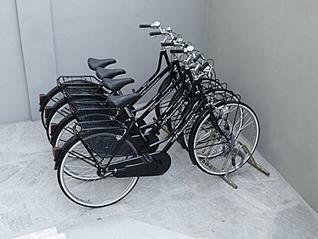 The proximity of the historical center, the Santa Maria Novella Train Station an the exhibition centre Fortezza da Basso, makes the La Mongolfiera the ideal place for enjoying Florence and its surroundings, staying in an exclusive an elegant ambience. 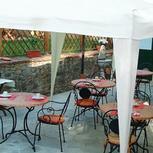 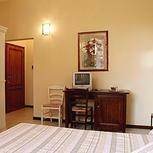 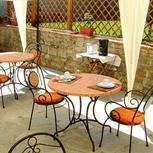 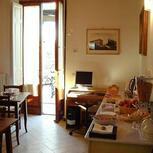 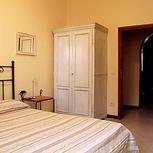 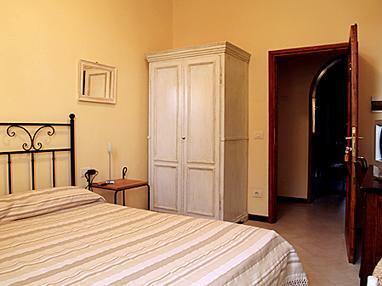 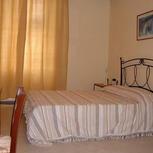 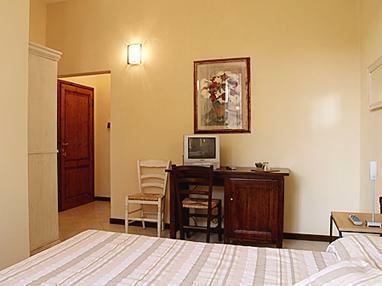 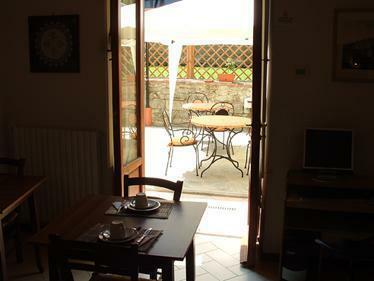 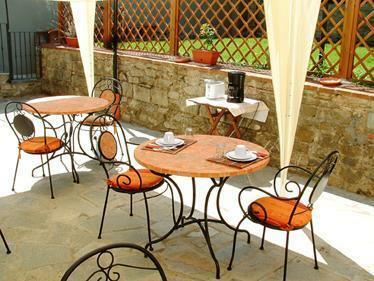 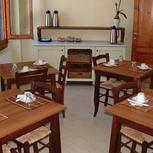 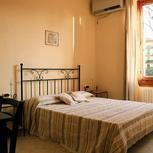 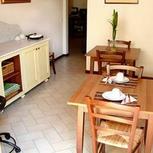 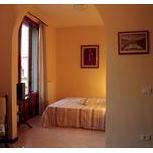 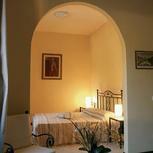 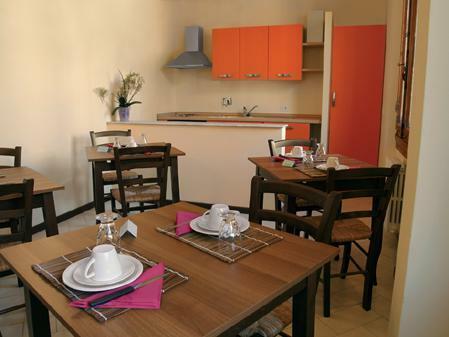 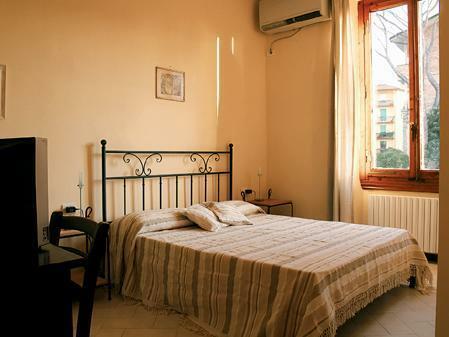 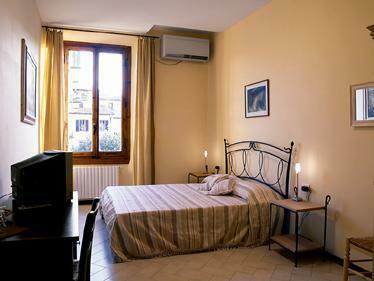 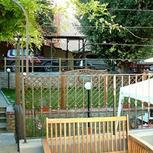 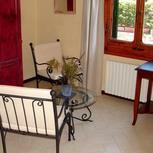 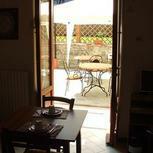 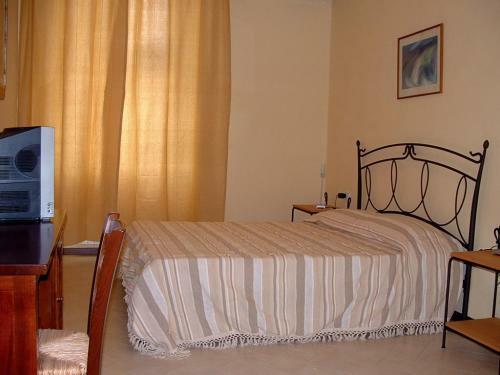 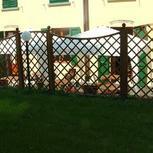 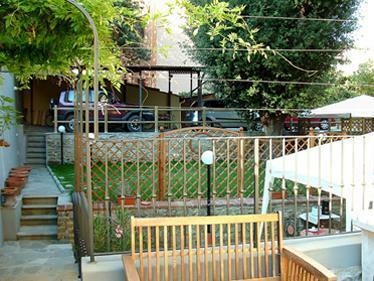 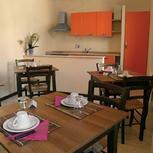 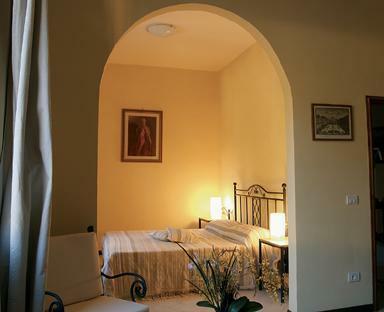 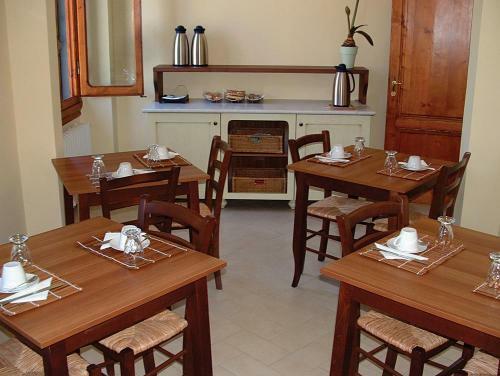 Each room has its bathroom, TV and air conditioning and is decorated in Tuscan style.